Schoolwide writing is effective when the work is authentic and engaging. Having a schoolwide mail system can be an incredible real world experience for many kids. 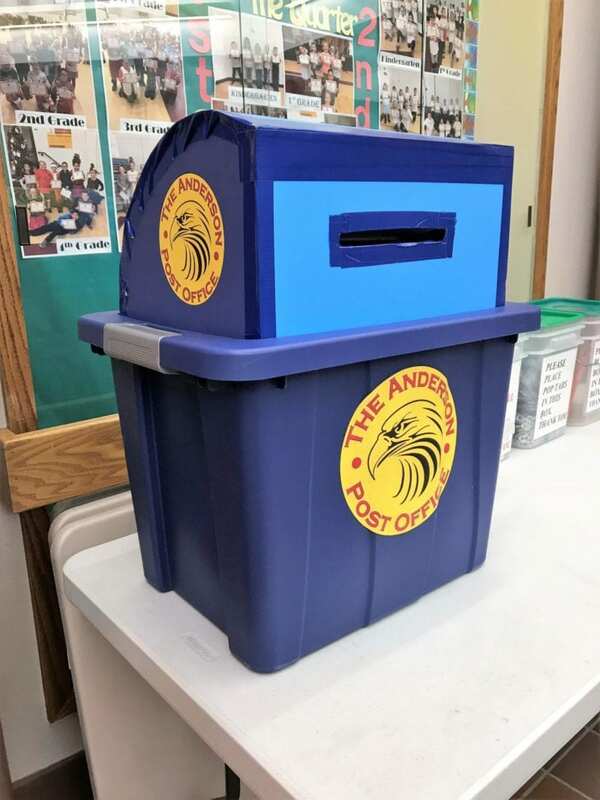 Anderson Elementary Students in Cheyenne, WY recently opened the Anderson’s first Post Office with help from the Student Council. 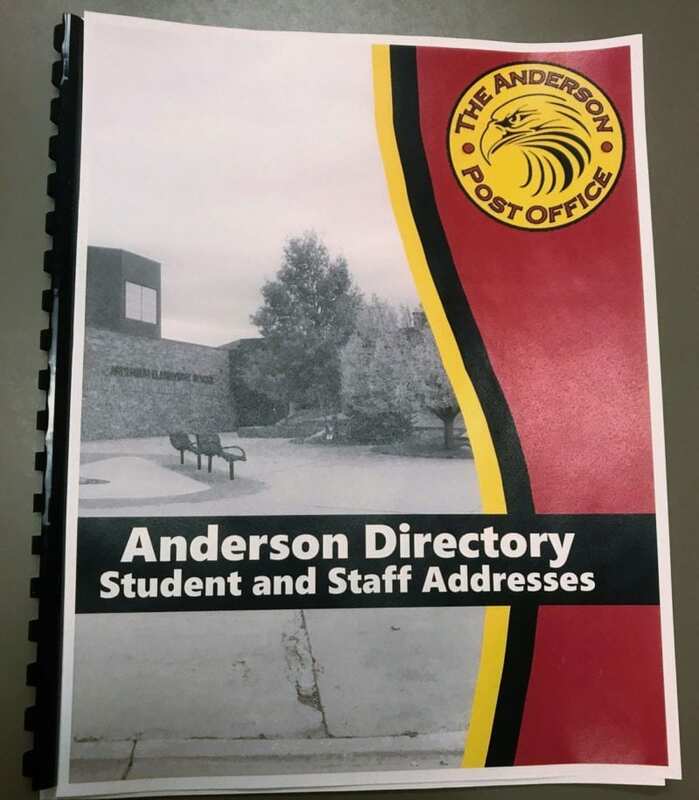 What is the Anderson Post Office? 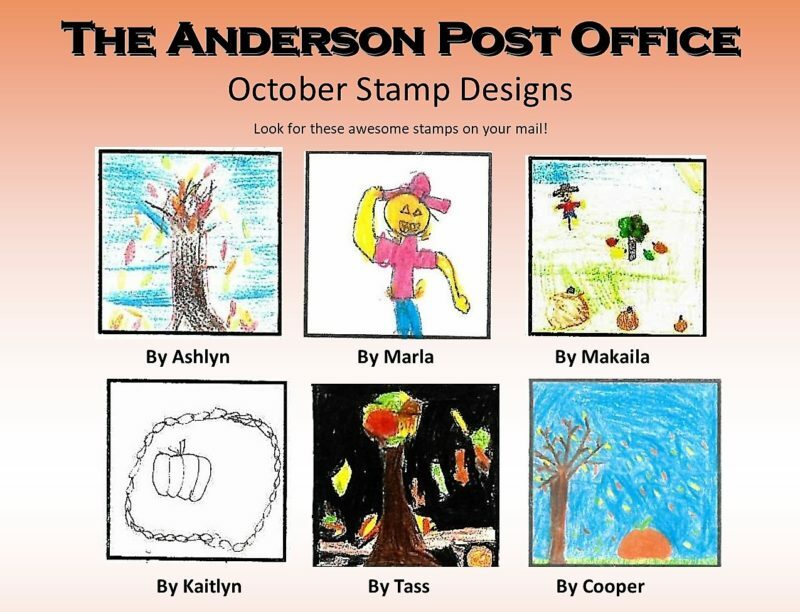 The Anderson Post Office is a school-wide writing program designed to give kids authentic ways to experience the culture of writing. It allows students to mail a letter to any student or staff member at the school. An address was assigned to each classroom. Then, a blue collection box was placed in the school’s lobby. Once a week, Student Council members empty the collection box and deliver letters. Students can receive letters, then respond to the letter, and mail it back. The schoolwide mail system continues throughout the year with countless letters being stamped and delivered to students teachers. Various paper templates should be provided for teachers to use with their classes. Each classroom should receive a directory which is formatted in alphabetic order. This is a skill many students do not get to practice with current technology. Students learn the proper format to address an envelope, including writing an address and return address. Students do not always see the necessity in using legible handwriting. When they mail a letter to a peer, they understand how important it is that their friend can read what they wrote. This ties into the handwriting. If the friend receiving the letter is unable to read what they write, students may not hear back from their friend! The letter may not even get delivered. Students see the purpose behind spelling words correctly for others to read and enjoy. Students will learn word processing with writing letters. Students will learn to type using a proper letter format. The technology teacher taught students to use a template and type their response. 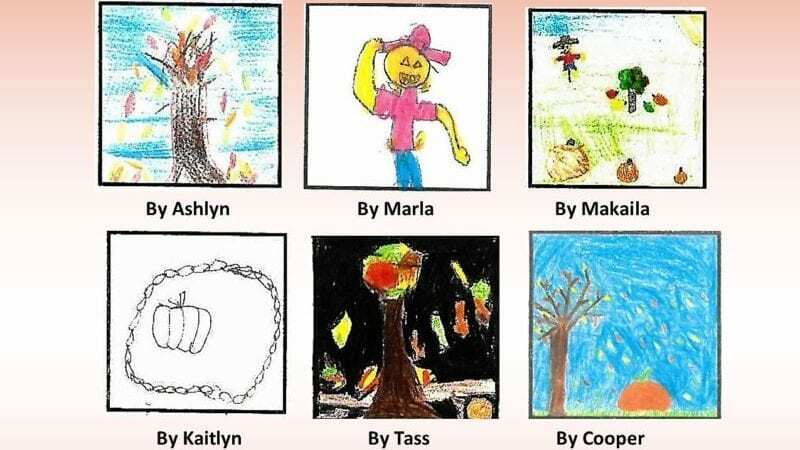 There will be a stamp contest every month for all students to enter. Many students in the school have become pen pals with other students. This allows them to make a new friend with somebody just down the hall who they might never have met before. How can you start a schoolwide post office? Each classroom will need a mailbox. Using a basket and hooks for each room works well. 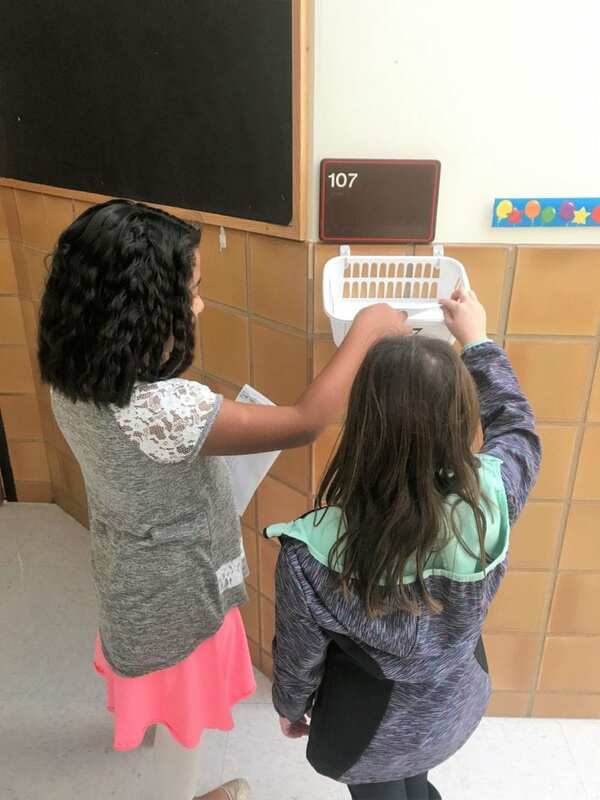 Student Council Members sort, stamp, and deliver the mail each week. Teachers then deliver mail to individual students within the classroom. Wednesday morning becomes an exciting day as students look forward to getting mail. Students are then eager to begin writing letters back and mailing them back to friends.